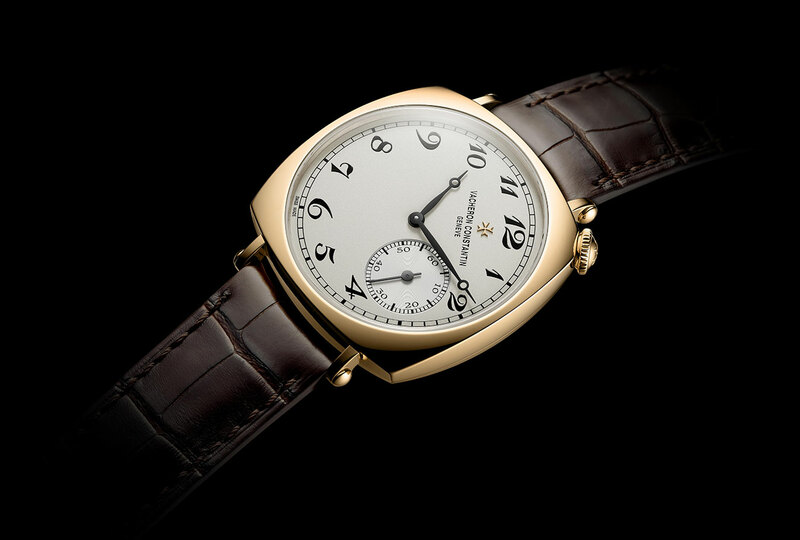 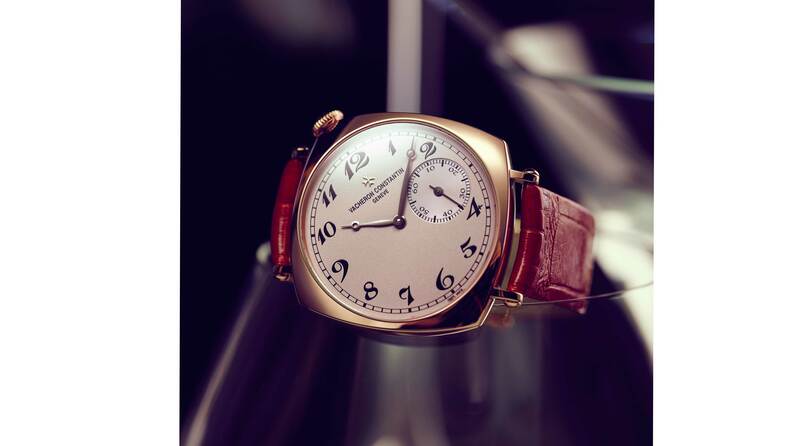 THE HISTORIQUES AMERICAN 1921 EPITOMISES THE BOLDNESS OF AN ERA AND THE TECHNICAL SOPHISTICATION OF A VACHERON CONSTANTIN CREATION. 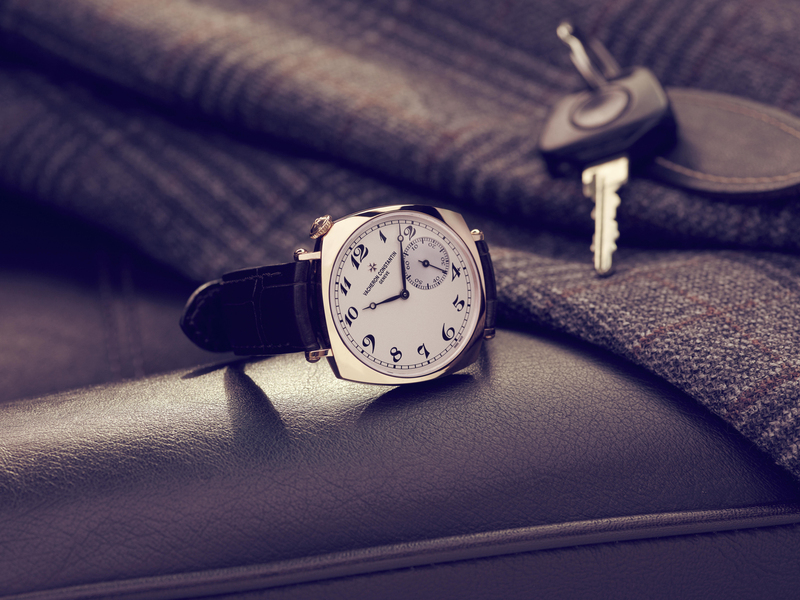 REINTERPRETED IN A 36.5 MM DIAMETER, THIS ICONIC 1920S MODEL ACQUIRES AN EVEN MORE STYLISH ALLURE. A CUSHION-SHAPED CASE IN 18K 5N PINK GOLD, A DISTINCTIVE DIAGONAL READ-OFF, AN OFF-CENTRED CROWN BETWEEN 1 AND 2 O’CLOCK: THE HISTORIQUES AMERICAN 1921 SMALL MODEL CONTINUES FLAUNTING ITS VINTAGE CREDENTIALS WHILE REMAINING TRUE TO ITS ORIGINAL AESTHETIC CODES. 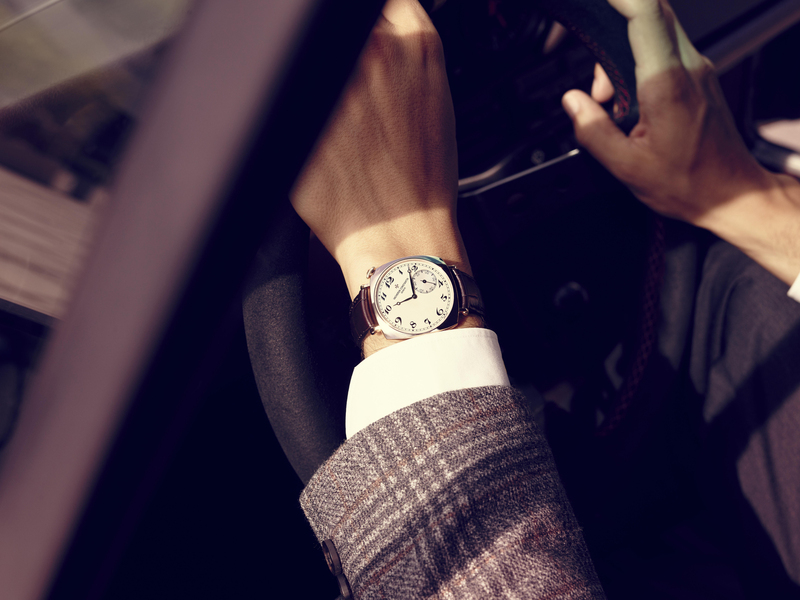 CLASSICAL YET QUIRKY.